SciBite – an innovative and rapidly growing semantic analytics software company – is delighted to announce that it has signed a strategic partnership with Copyright Clearance Center Inc. (CCC) a leader in creating global licensing and full content solutions that make copyright work, to make this a reality. “Combining high-quality scientific content with the ability to interrogate, analyze and interact with it in exciting new ways will deliver awesome results for customers involved in any science-based business”, said Rob Greenwood CEO of SciBite. The partnership will focus on delivering CCC solutions powered by SciBite Semantic Software. Tracey Armstrong, CEO of CCC said: “This partnership represents a great opportunity for both companies to deliver innovative semantic solutions that will meet market needs”. SciBite is headquartered in the UK and supports its global customer base with offices in both Cambridge UK & US and in Tokyo, Japan. 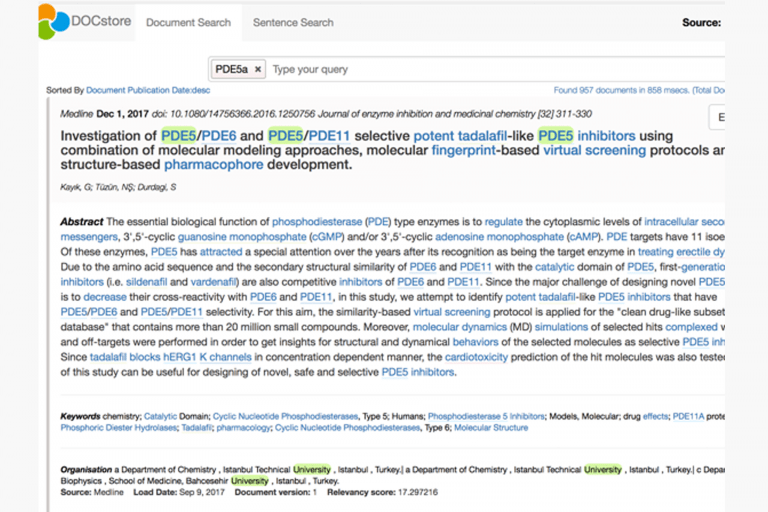 SciBite’s semantic software suite includes a number of leading titles including TERMite, VOCabs, TExpress, DOCstore and SCInav. To learn more about anything SciBite please contact us at info@scibite.com or visit our website at www.scibite.com. 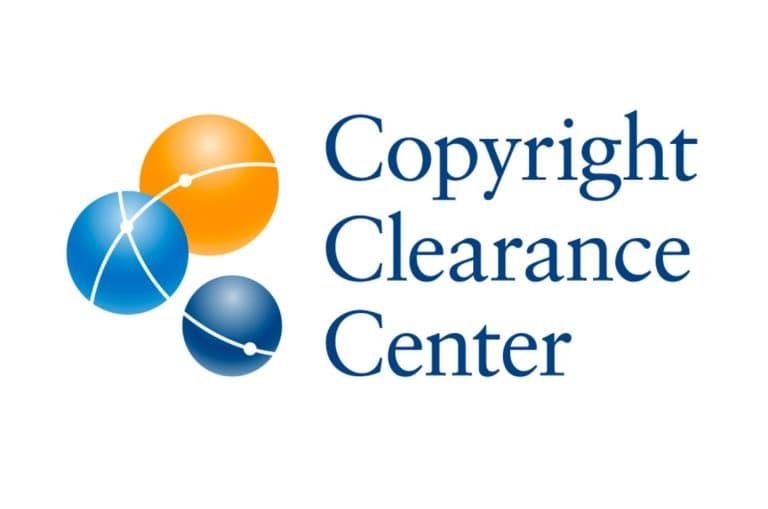 Copyright Clearance Center (CCC), with its subsidiaries RightsDirect and Ixxus, is a global leader in content workflow, document delivery, text and data mining and rights licensing technology for thousands of publishers, businesses and academic institutions. CCC’s solutions provide anytime, anywhere content access, usage rights and information management while promoting and protecting the interests of copyright holders. CCC serves more than 35,000 customers and over 12,000 copyright holders worldwide and manages more than 950 million rights from the world’s most sought-after journals, books, blogs, movies and more. Since 2008, CCC has been named one of the top 100 companies that matter most in the digital content industry by EContent Magazine. The company has locations in the US, the UK, the Netherlands, Spain, Romania and Japan.